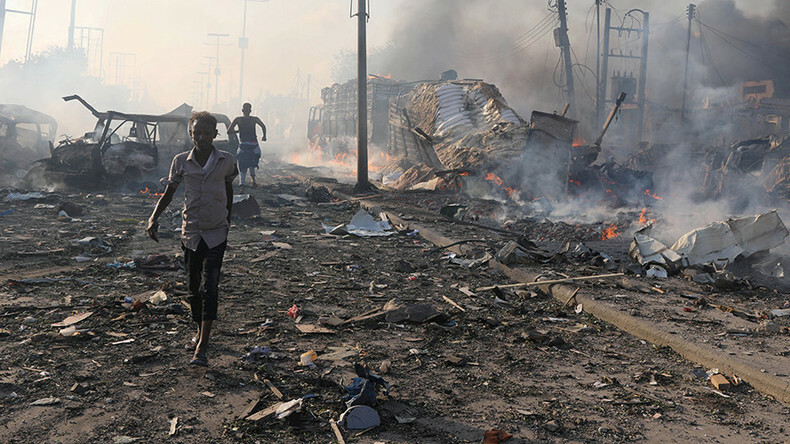 A deadly attack in Somalia may have been blowback from US operations in the region. The New York Times cracks down on journalists expressing personal views. Nelson Denis weighs in on the structural challenges Puerto Rico faces in its relationship with Washington. RT’s Marina Portnaya reports on the censorship war over the classic To Kill a Mockingbird. And, a group of architects seeks to expand its urban eco-spaces to Mars.